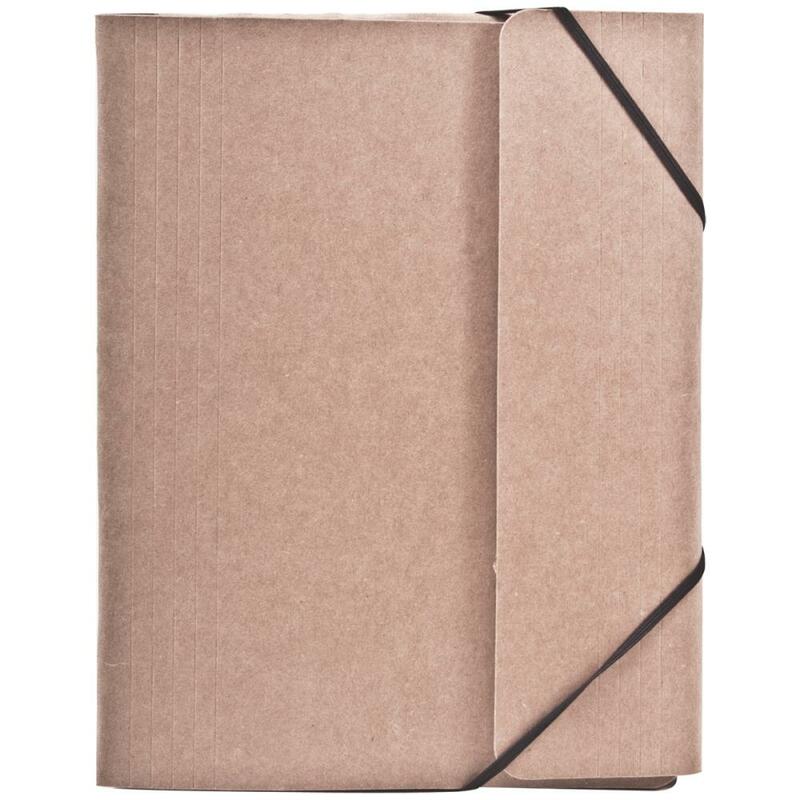 ADVANTUS-Idea Ology Collection Folio: Small. A portable, interactive folder for collecting and displaying your memorabilia and photos! 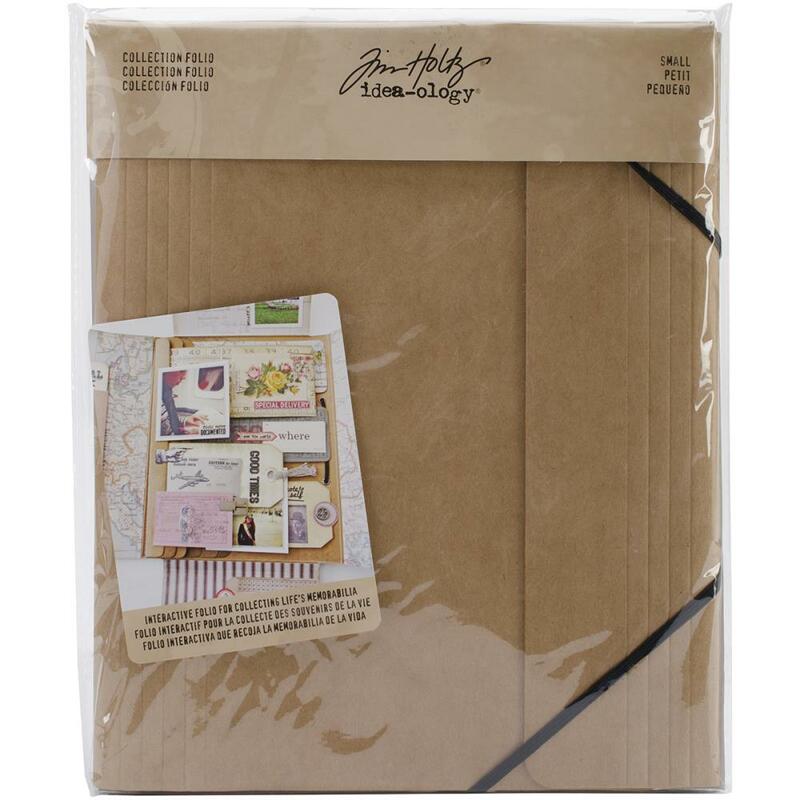 This package contains one 9x7-1/2 inch folio with an elastic band closure, cascading tabs for attaching photos and memorabilia and gusseted to hold layered mementos. Imported.